"I’ve never seen my son so excited and eager to attend anything. He was super pumped and excited and sad to see it end. 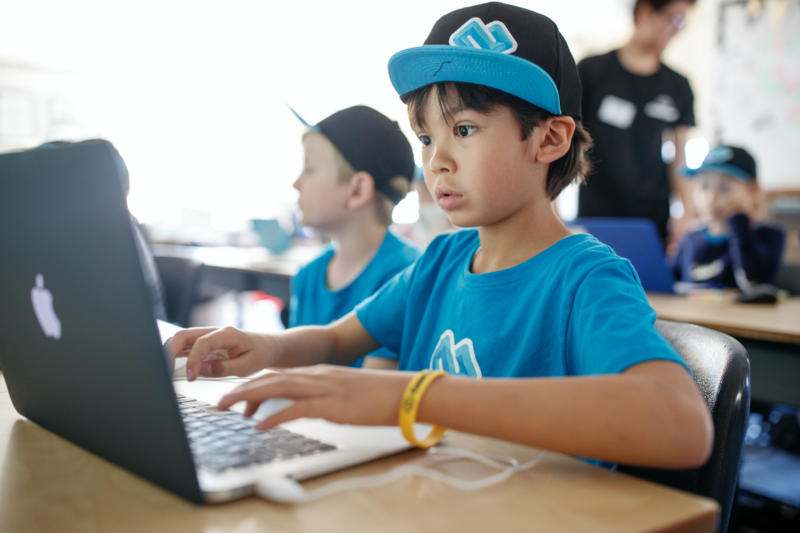 I’m super impressed by what he learned in his first Code Camp! We'll be back!" 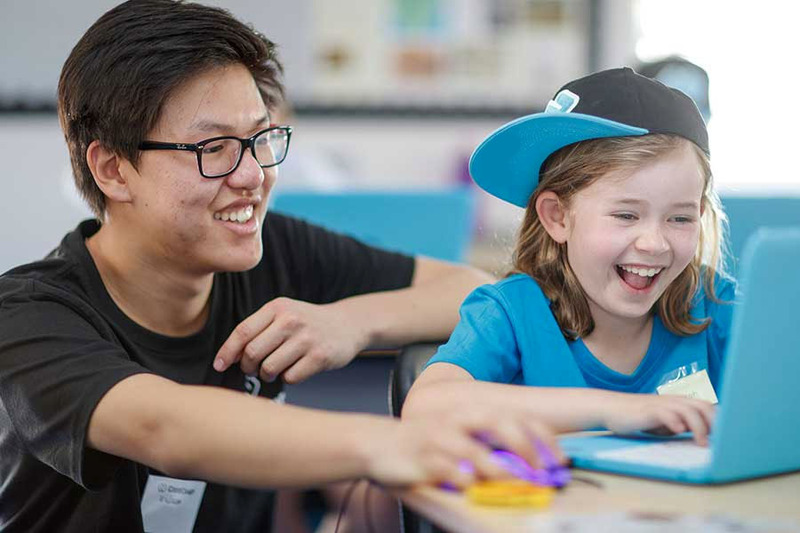 After teaching more than 40,000 kids to code and build apps in Australia, we've now launched in New York City! 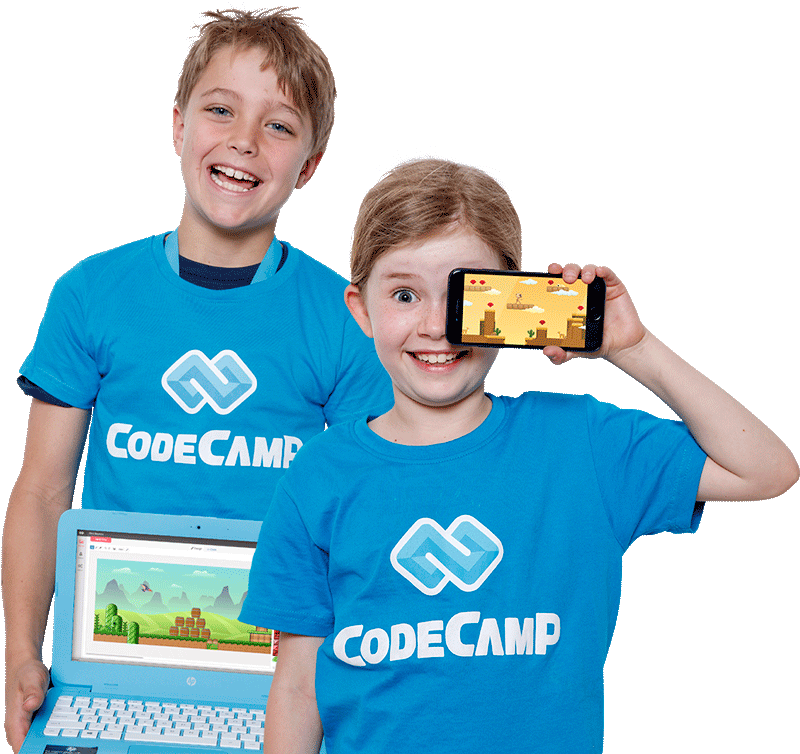 Your kids will ♥ Code Camp, and parents, you'll be blown away by the results. We've reinvented after school coding classes. Questions? Get in touch and ask! Creativity, logic, problem solving & fun! 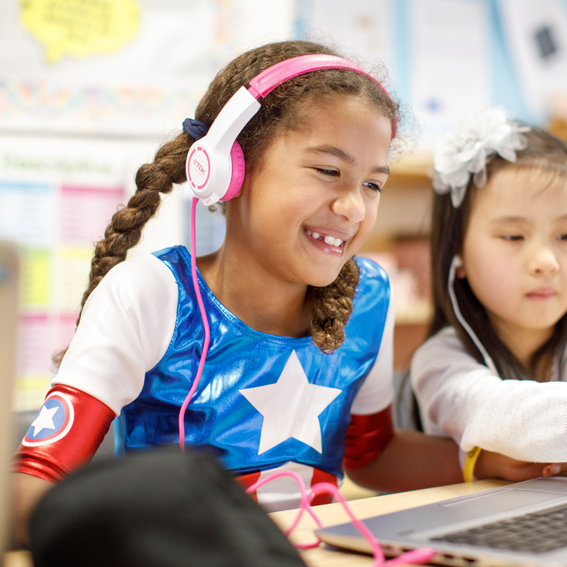 become magical creators with tech, not just consumers. 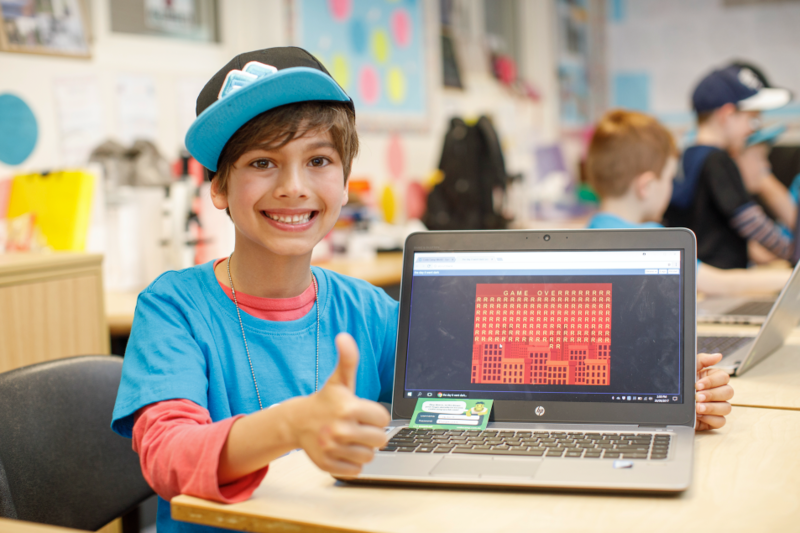 Why HP are powering Code Camp! In a world of smart phones, robots and virtual reality, coding is no longer just a niche skill for rocket scientists at NASA – it’s now a powerful way to innovate, influence and create the world we live in. 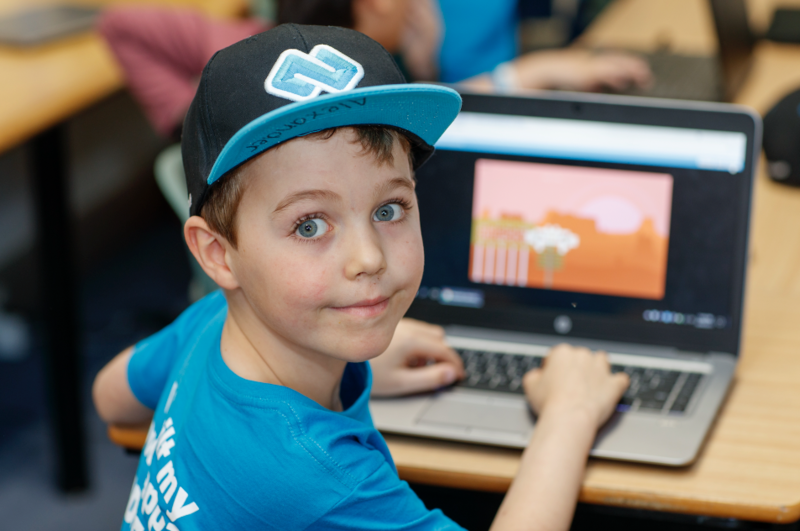 Not every child will become a developer, but learning the fundamentals of coding gives children the confidence and knowledge to be in control with technology – not just as a passive consumer, but as a creator and driving force. 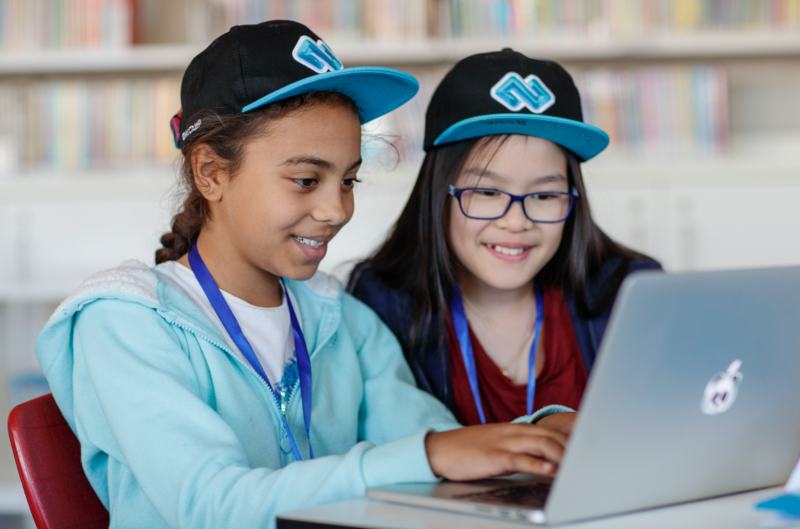 When children learn to code, they discover how to problem solve, think logically, and how to break big problems into smaller ones. In an increasingly complex and connected world, these skills will be required for any role in any industry. 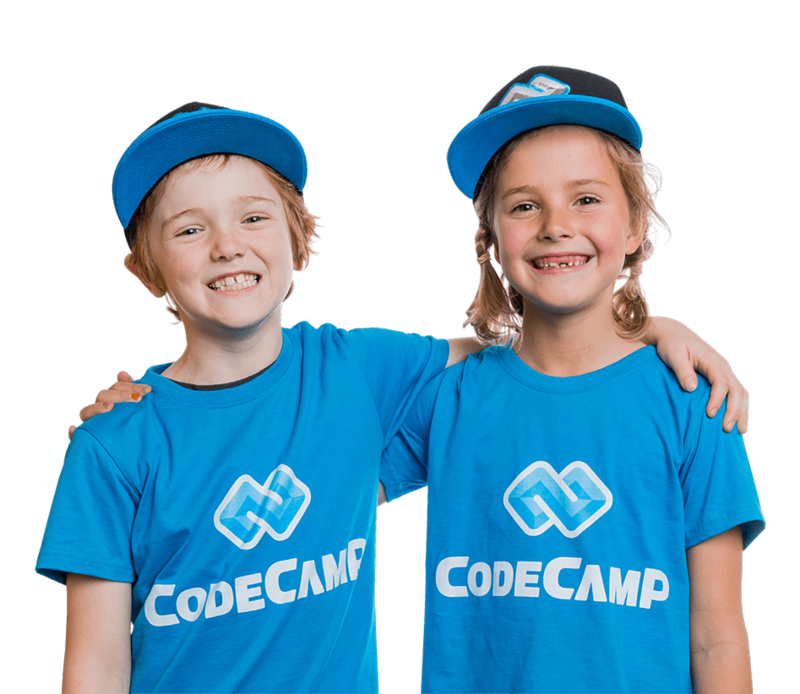 Your child can start their Code Camp journey today! 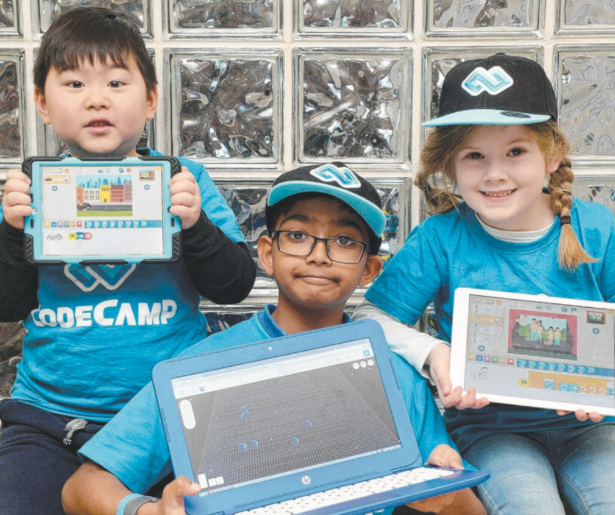 Parents, kids & schools rave about Code Camp! 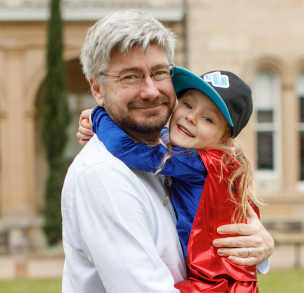 "My daughter loved her code camp and will be back for more.. 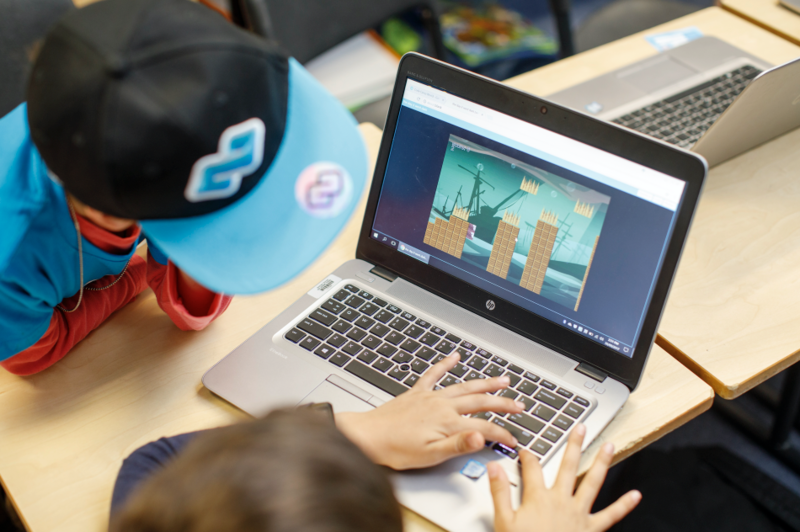 The experience was great, teachers were fantastic and the follow up emails with more activities has been unbelievable.."
"Code Camp at our school's Summer Camp has been a huge success. Kids have been engaged, had fun, learned a lot - and our parents have been excited to see what their kids have been creating and coding each day."